NO summer rental. NO SHORT TERM RENTALS.....Zippy, upgraded,some good white water ocean VIEWS! Steps to the beach. One of the bedrooms and a full bath have a separate entrance off the patio behind gates. Guests? Lots of beach parking, a real premium! Light and bright, nicely furnished. 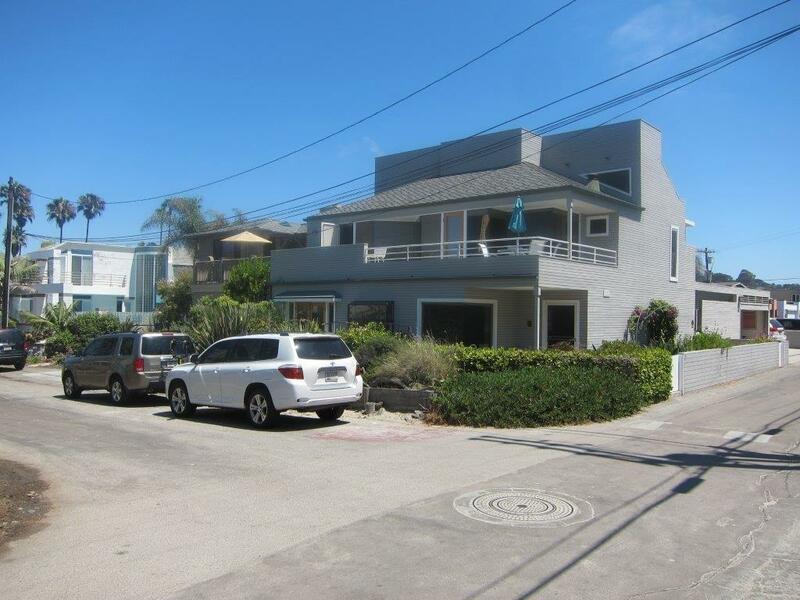 Great corner location, Upstairs master suite with sitting room, upstairs deck with white water ocean views. Parking on site for 5 cars.